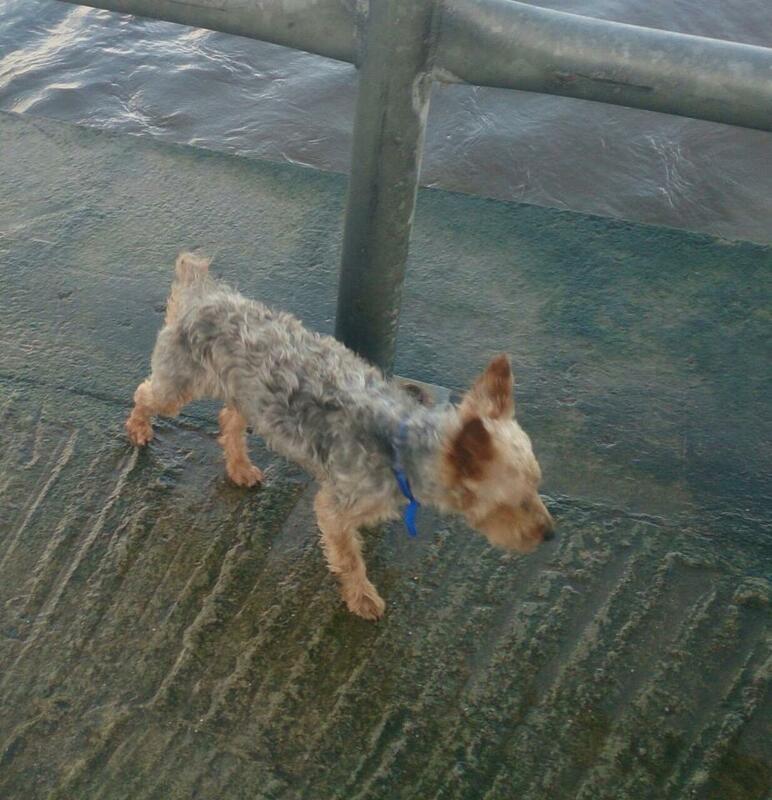 URGENT MISSING from Chesnut grove, Arklow since Friday lunch time. He is a house dog so really isn’t use to this horrible weather. 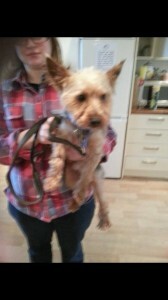 He is a Yorkshire terrier and he is a year old and is called Bennie. He is wearing a blue collar. He belongs to a boy who has Down syndrome and he also autistic. They are very attached to each other and understandably the young boy is looking for him and very upset.